This studio is still available thanksgiving week even if system says it is. not. Check in 11/23/2019 check out 11/30/2019 So please message me, thanks. 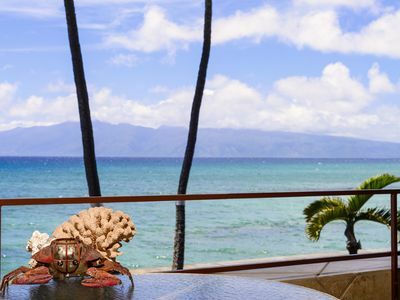 Spend one week in a beautiful OCEAN VIEW DELUXE VILLA at the Westin Ka'anapali Ocean Resort Villas. 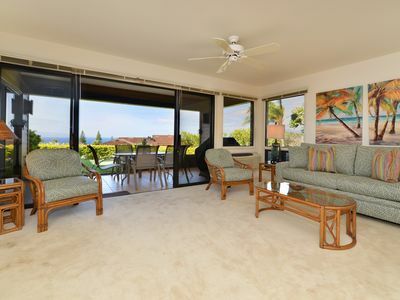 One of the deluxe ocean view units just steps from the beach, awesome ocean views. 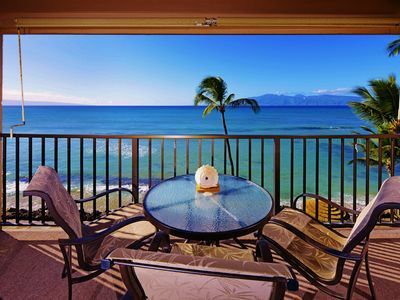 The Westin Ka’anapali offers the best timeshare condos on all of Maui! 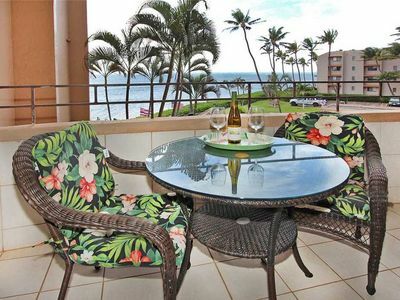 To view a picture of this unit click the tab Resort info. The couch pulls out into a bed and you can request down sheets for the bedding. So can sleep 4. 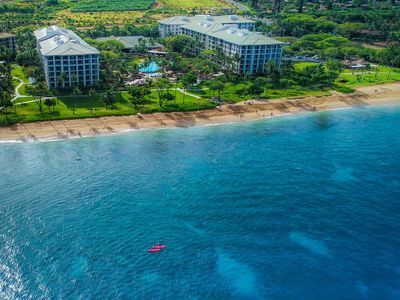 The Westin Ka’anapali is set along a pristine expanse of Ka’anapali’s North Beach (ranked #1 on “America’s Best Beaches” list for 2003). 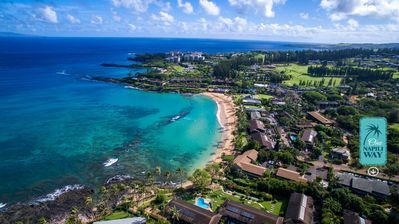 Snorkel right off the beach or dive into the clear blue ocean off of Black Rock. Take a long walk along the beachfront boardwalk or stroll down to Duke’s for dinner. 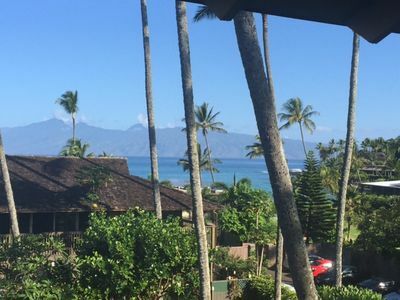 A complimentary shuttle will take you to local shops and restaurants at Whalers Village (if you don’t care to walk) and Lahaina. 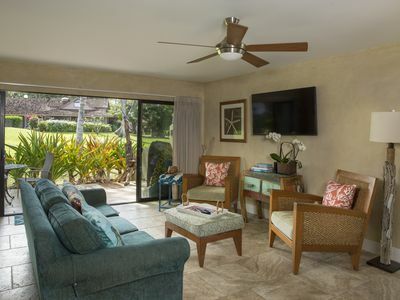 Restaurants are on site, including a pool-side bar and grill, that serve three meals a day and there’s even a general store that sells food that is ready to be put right on the outside gas barbeque grills. A Kid’s Club is on the premises and offers lots of fun activities for the younger set. Golf is also available nearby. Ammenties include your own TV/DVD/Stereo, fully equipped kitchenette and laundry.Westin’s signature Heavenly® king bed is the unit. 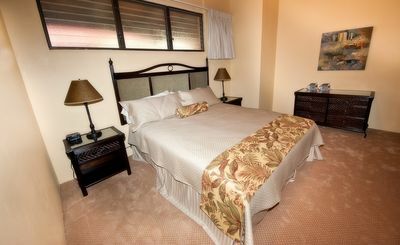 The villa also features free wireless internet access which is available throughout the resort. Parking is free either in the outdoor lot or in the basement parking garages. 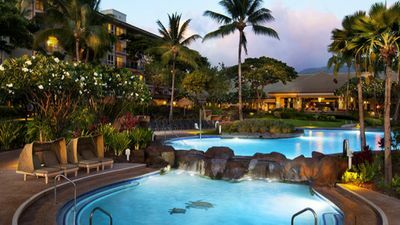 The Westin Ka'anapali is beautifully landscaped and has exceptional swimming pools, water slides, hot tubs and tennis courts. 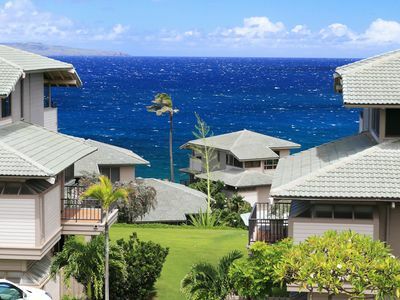 The resort offers an extensive list of amenities and an unlimited array of activity options. 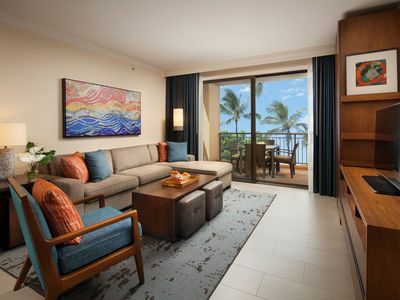 The friendly and helpful concierge staff will help you plan your vacation activities. A game room and a state-of-the-art fitness center are also on the premises. The Westin Heavenly Spa is available for guests and is located just steps away in the North building. 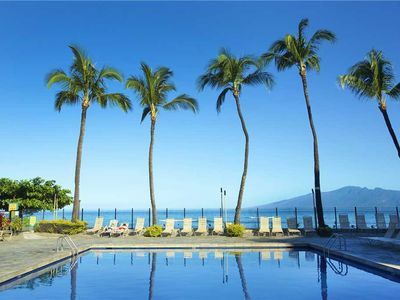 For additional information about this resort, visit both the and websites. 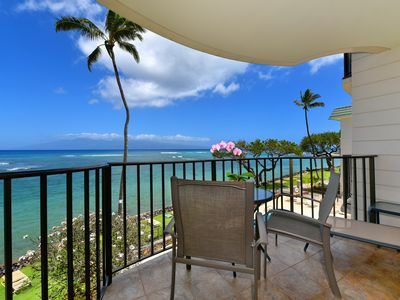 Enjoy incredible sunsets and breath-taking ocean views from your room and treat your family and friends to a memorable vacation! 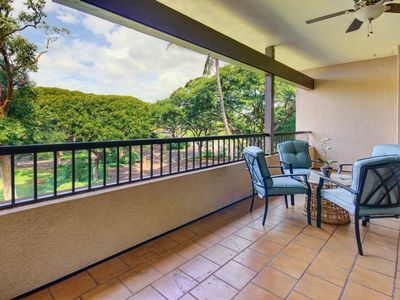 Note: Renter is responsible for the Hawaii occupancy tax of approximately $30 per night and payable at checkout. 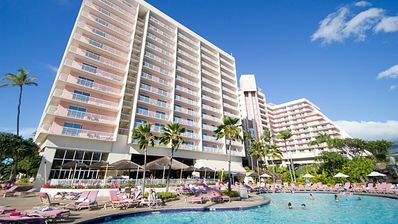 Book Spring Break while spots available! 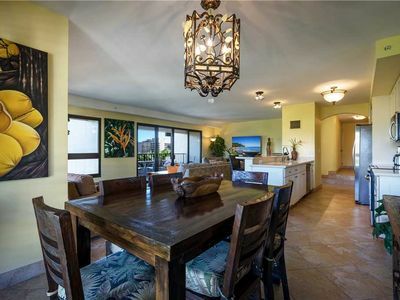 BEAUTIFUL Spacious 1600 SqFt Condo Sleeps 6-8 Spectacular Ocean View! 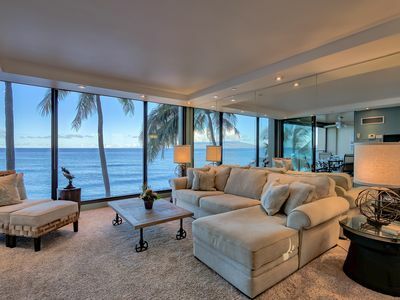 Top floor with Gorgeous Ocean Views! 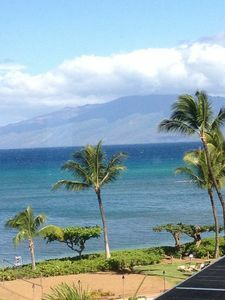 Between Kaanapali and Kapalua! 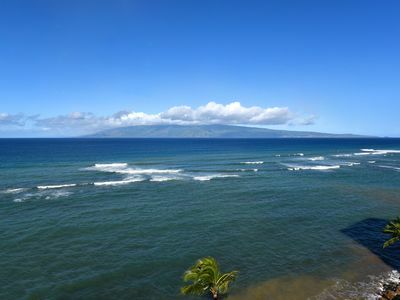 Vacation Paradise on Mau'i! 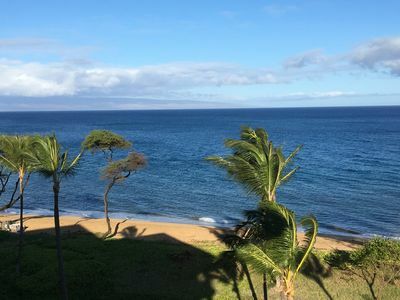 1 week on Ka'anapali Beach!